XSEED Games has provided new details about the physical version of Shantae: Half-Genie Hero coming to Switch. First, the recently-released Pirate Queen’s Quest DLC will be included. It’s here where you can play as Risky Boots in a brand new storyline. 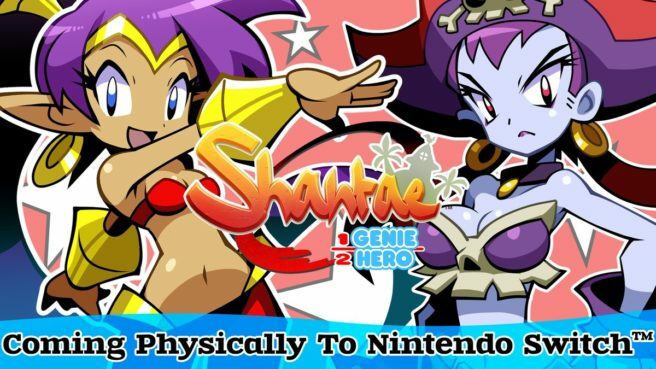 All of this is being bundled together as the Shantae: Half-Genie Hero Ultimate Edition. However, there’s no release date just yet.